Our team helps to make Red Ledges the special place it is; attention to detail, a welcoming attitude and attending to members’ every need. 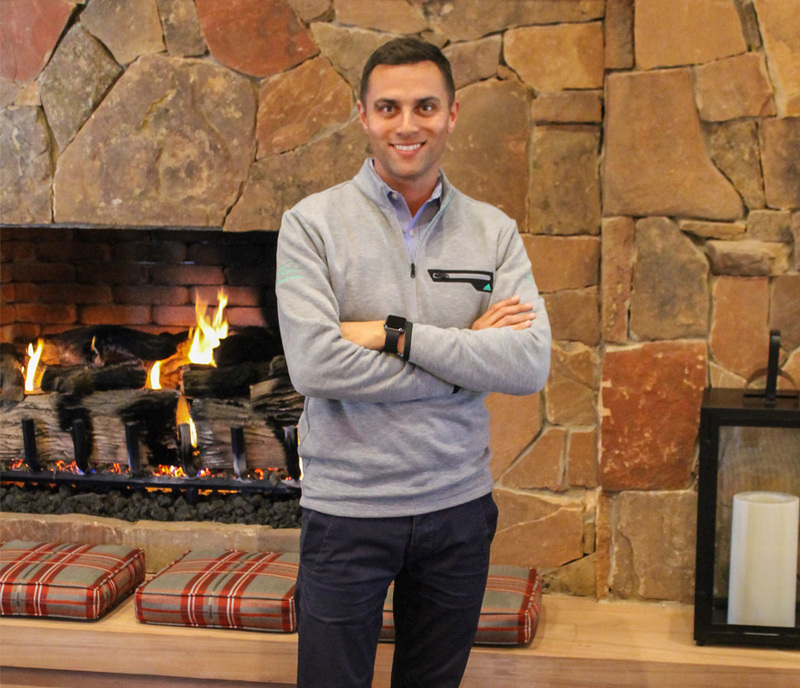 JJ oversees the entire operations of the Jack Nicklaus Signature Golf Course, Clubhouse, the Cliff Drysdale Tennis Courts, Swim and Fitness Center, as well as all member functions and events. The Clubhouse staff reports to JJ, which is a big responsibility, but you wouldn’t know it to talk with him. He is one of the most easy-going and engaging managers you’ll ever have the pleasure of working with. Married and a father of 2 boys, JJ was raised in Englewood, CO, and earned his B.A. from the University of Northern Colorado. Prior to Red Ledges, JJ spent over 20 years as a golf pro and manager. Most recently, JJ was Director of Golf and later General Manager of Shark’s Tooth Golf Club in Lake Powell, FL. 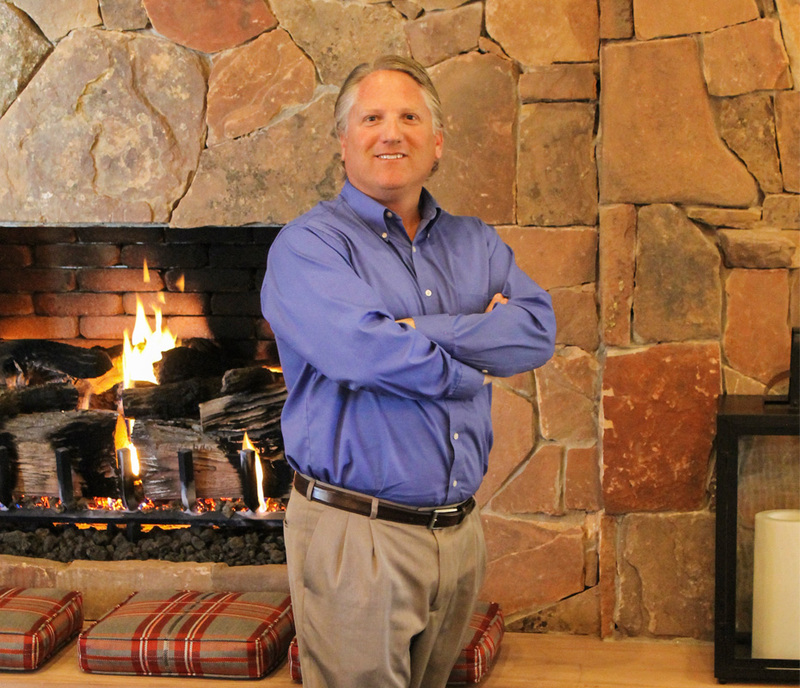 Harry is responsible for overseeing Red Ledges’ Training and Development program, as well as Club operations and service standards. Harry seeks to provide an employee culture centered on community. He will ensure exceptional service to club members by teaching and delivering the perfect balance of comfort and luxury. Harry joins Red Ledges with over a dozen years in luxury hospitality where he has helped manage top resorts like Four Seasons, Montage, Pelican Hill and St. Regis. Originally from Orange County, California, Harry returns to Utah with his fiancee, Callie and their Bernedoodle, Bella, where they are excited to enjoy their love of the outdoors, including skiing, hiking, cycling, and golf. Daniel was born and raised in Panama City, Florida and completed most of his training on the Gulf Coast. Daniel has always had an affinity for food, cooking and restaurant operations. He began cooking at home with his mother from a very young age of 15. Daniel continued his study of cuisine and holds a degree in Culinary Management. With experience in family restaurants, four-diamond establishments and a background in a private club settings, he is always happy to meet and chat with our members. 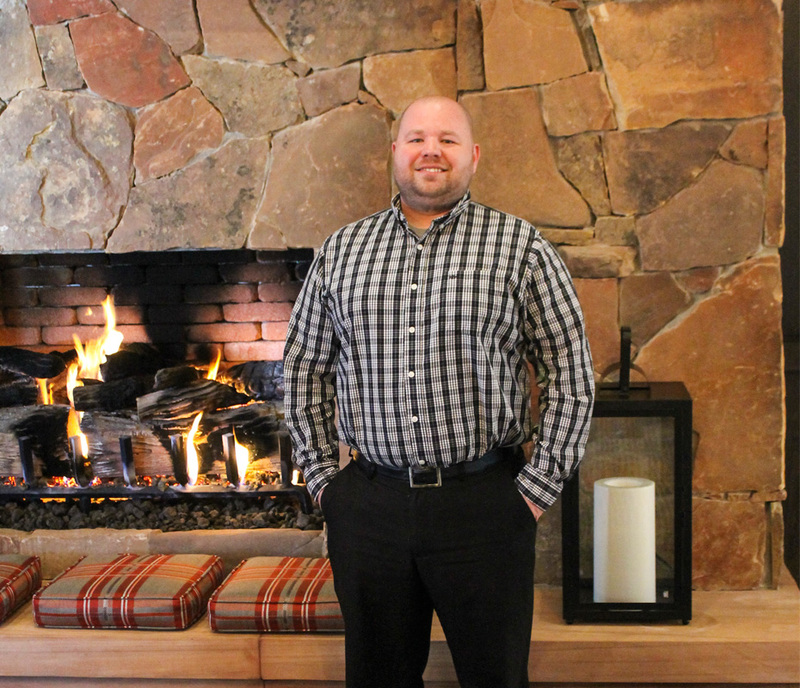 If you have not had the chance to speak with him yet, stop by the Juniper Grill and get to know our Chef. 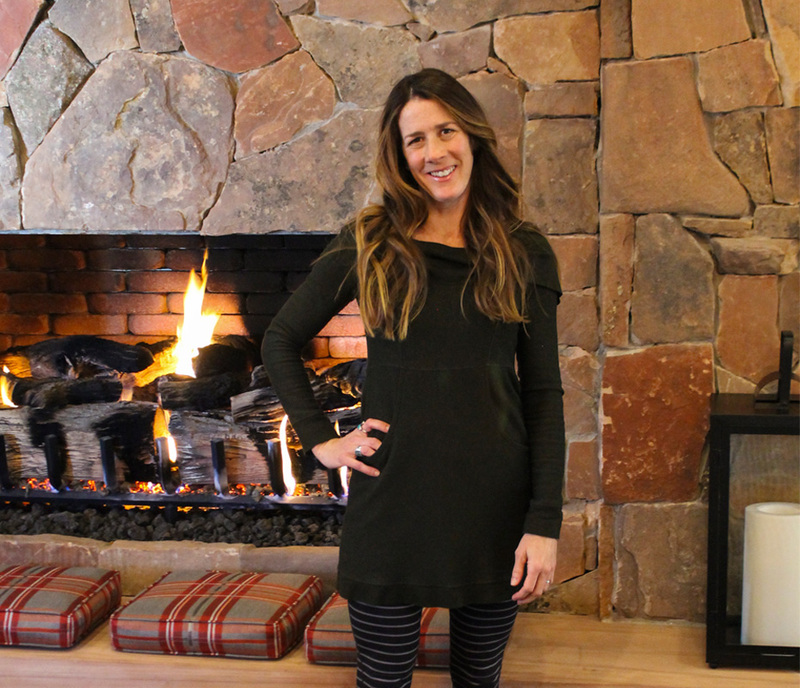 Stephanie Potempa is set to use her skills to bring the best activities and events to Red Ledges. From wilderness guide to events planner to writer, this Utah Renaissance woman is ready to bring our community events that celebrate Utah. After graduating from the University of North Carolina Wilmington, Stephanie worked a variety of positions including director of public relations for hotels, freelance writer, corporate accounts manager during the 2000 and 2002 Olympic Games, yoga instructor and wilderness guide.